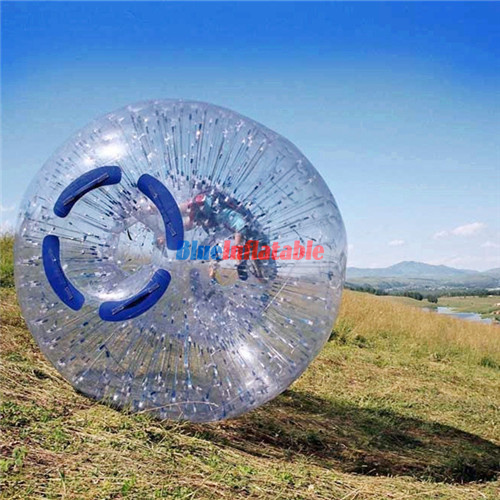 A Zorb ball refers to a flexible inflatable ball that is also used in other inflatable sports besides zorbing. 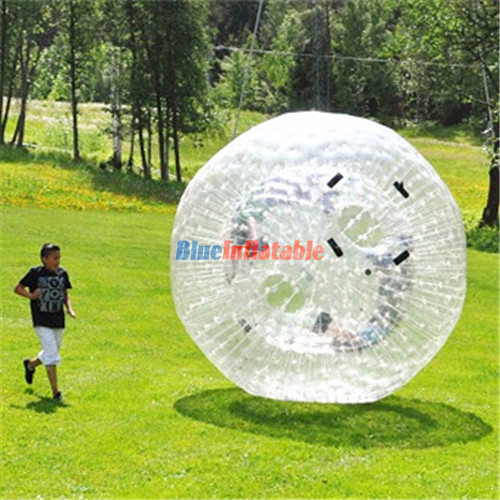 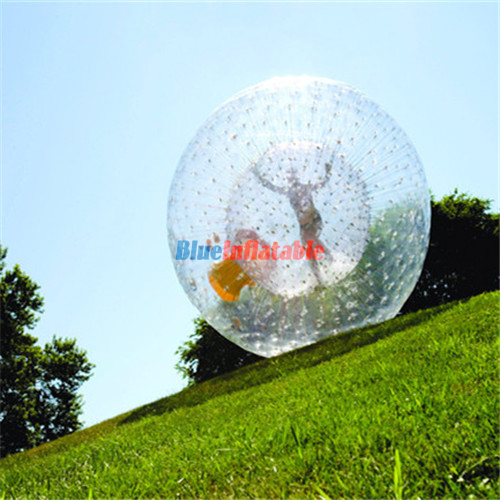 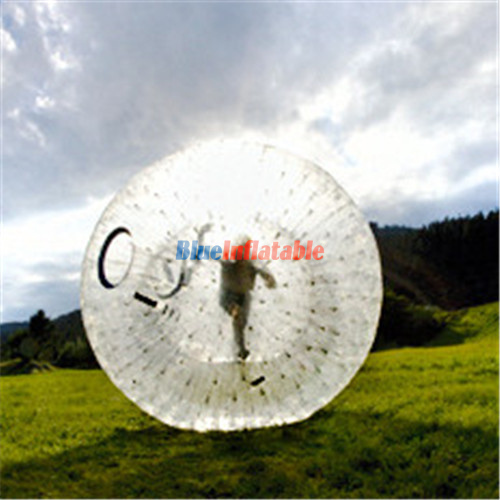 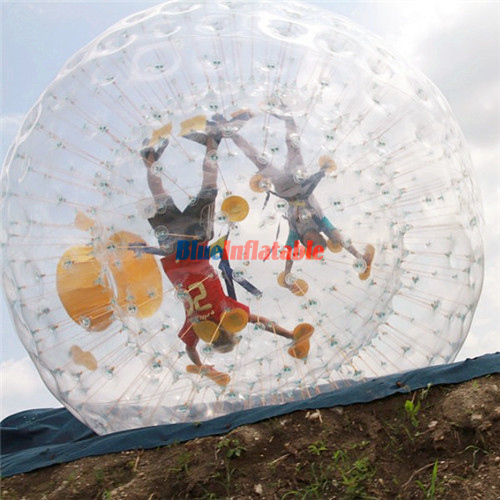 Zorbing is the act of bouncing and spinning while secured inside the zorb ball. 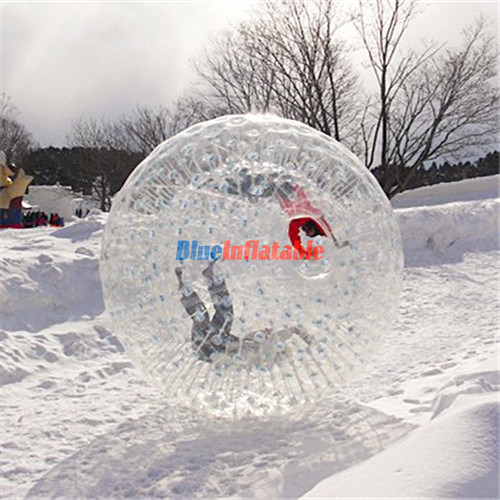 This activity has been found to be more charming when practiced on hilly areas, water, and snowfields.